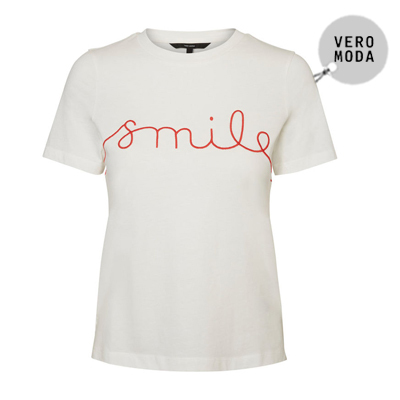 Step into the latest in new season chic with key pieces and the most on-trend looks this season. 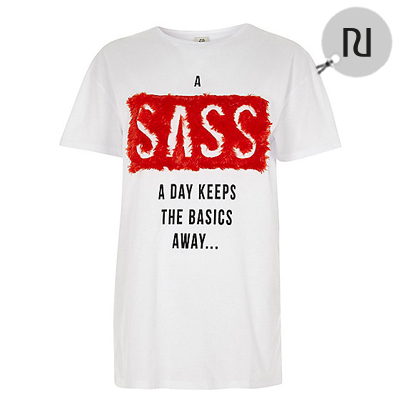 From casual must-haves to more sophisticated staples, we’re showcasing the key wardrobe essentials for autumn. 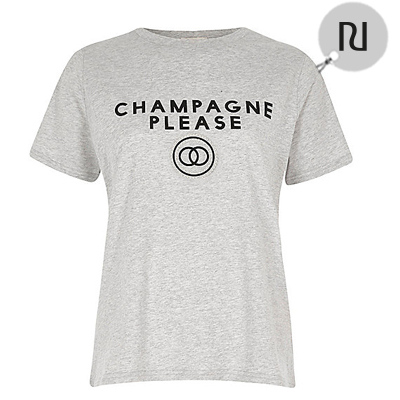 Here at Marshes Shopping Centre, we’ve got our fingers on the fashion pulse and autumn is all about sparkling shoes and positive slogan t-shirts. 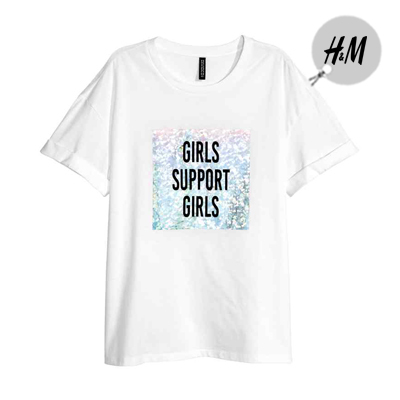 Slogan tees are even cooler this season with upbeat and positive options printed on classic t-shirts and short sleeved tops making an appearance all over our favourite stores. 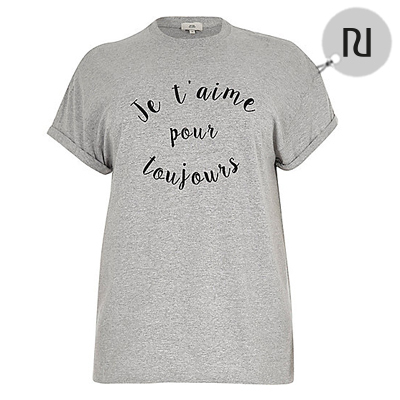 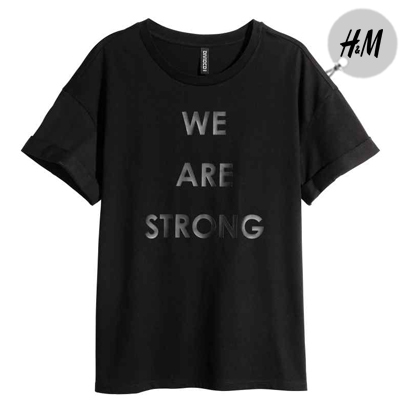 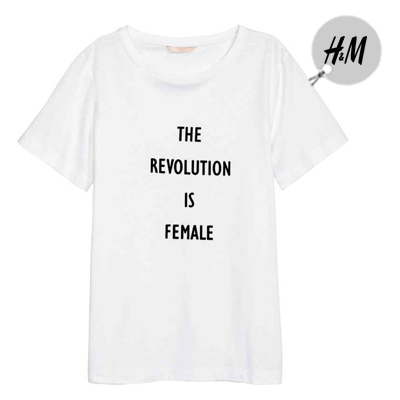 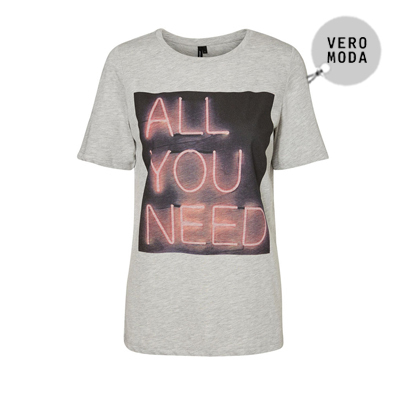 Say it loud with designer-inspired t-shirts in cool monochrome from River Island or soft grey melange from Penneys. 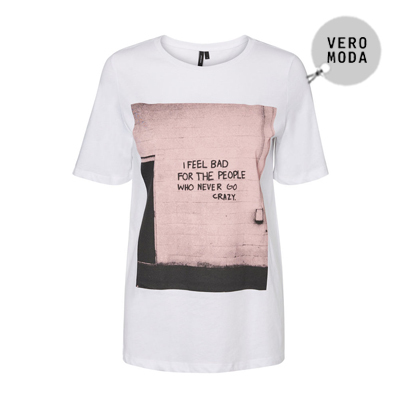 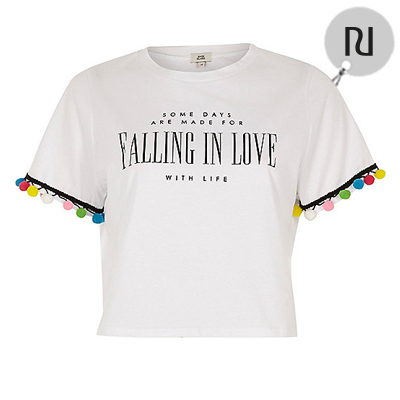 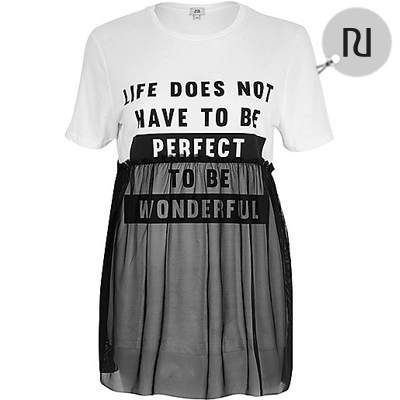 We’re loving Vero Moda’s Smile t-shirt or River Island’s cool tulle finished tee. 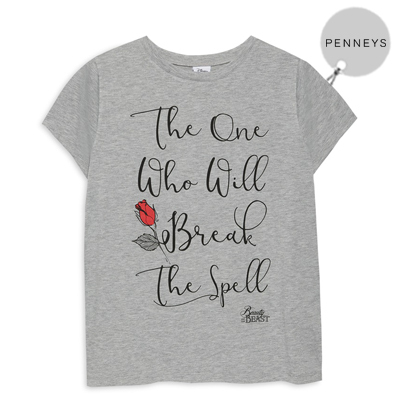 Team your expressive t-shirt with ripped denim and trainers at the weekend or up the levels of chic with a leather mini, heels and red lip. 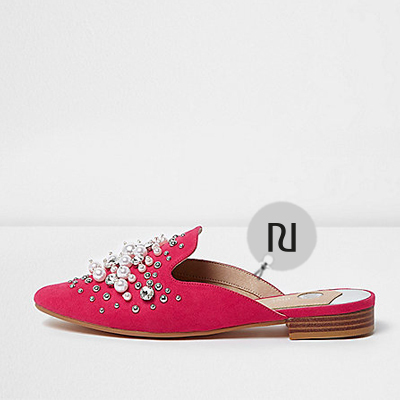 Up your shoe game this season with embellished options from all of our favourite stores. 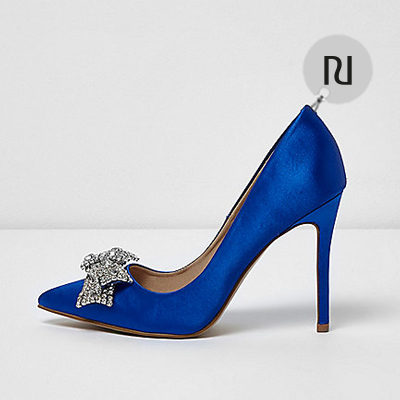 For autumn, shoes get sparkly and come topped with clusters of jewels, sequins and more. 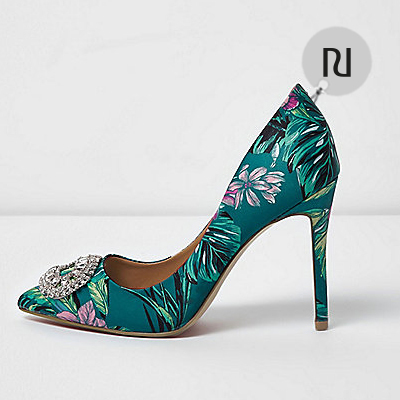 Whether you love glamorous heels or pretty ballerinas, say hello autumn with jewelled shoes that you’ll love. 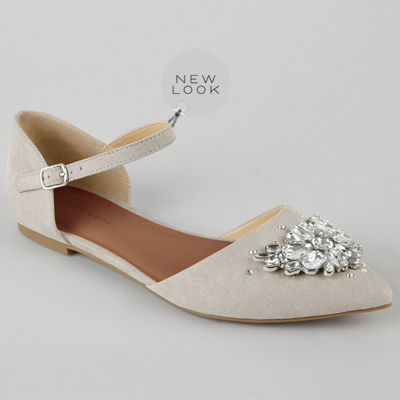 Step into everyday style with ballet flats from Penneys perfect for daytime chic or on-trend pointed styles from New Look. 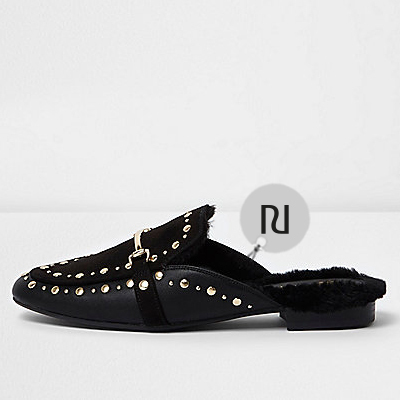 Your casual looks will be forever on-trend with glitter encrusted trainers at H&M, designer inspired loafers with pearls at River Island and more.